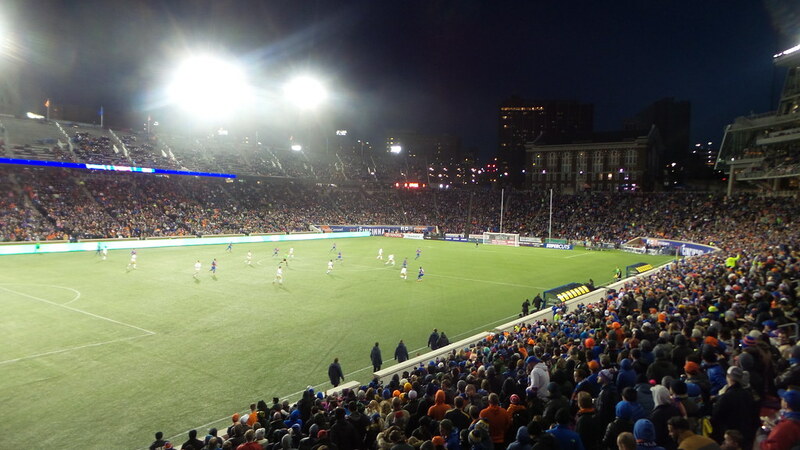 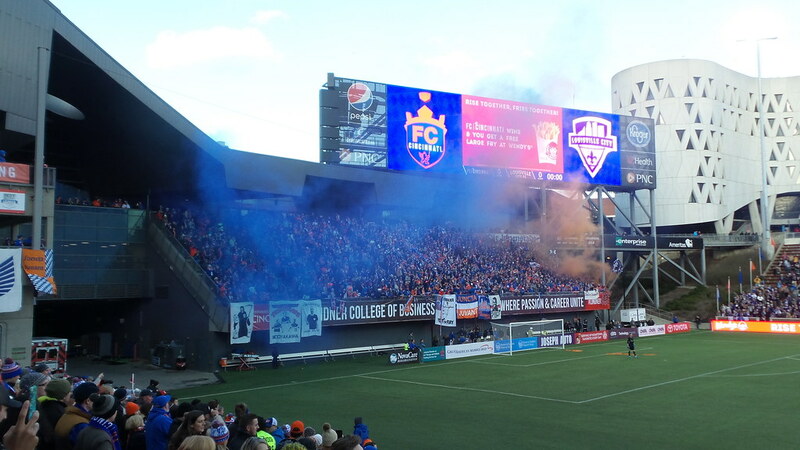 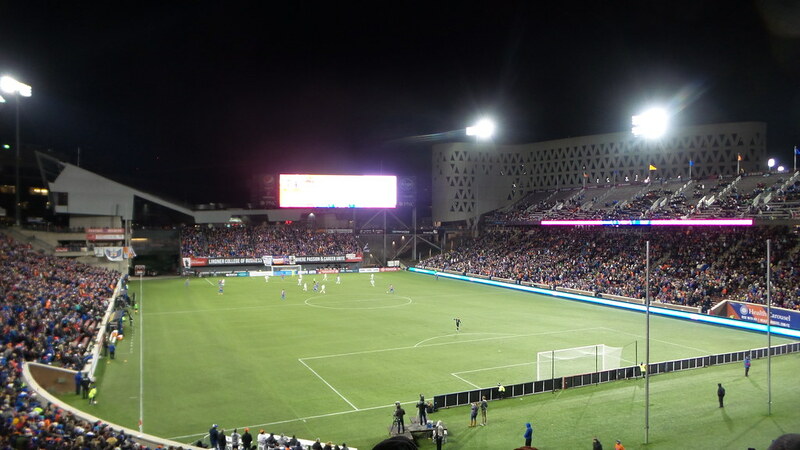 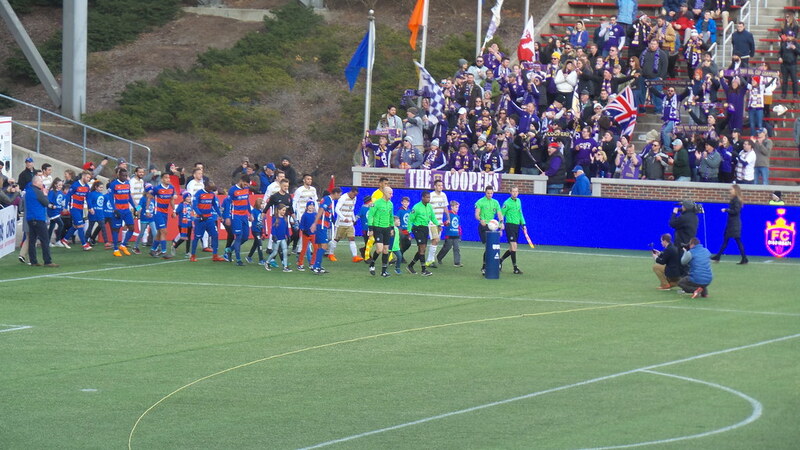 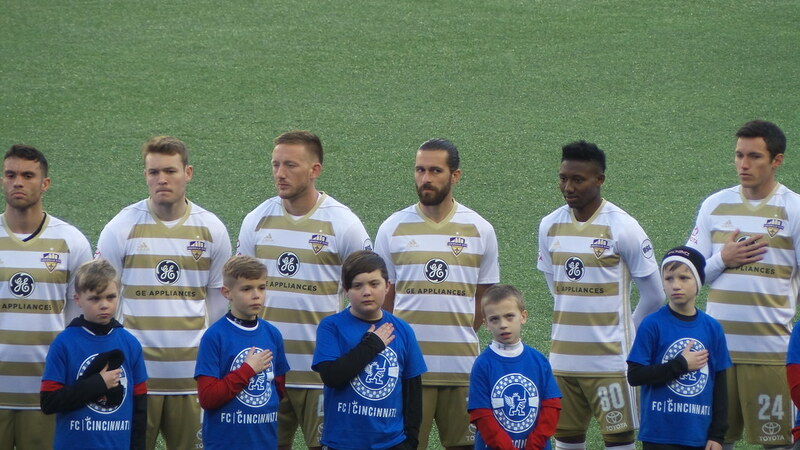 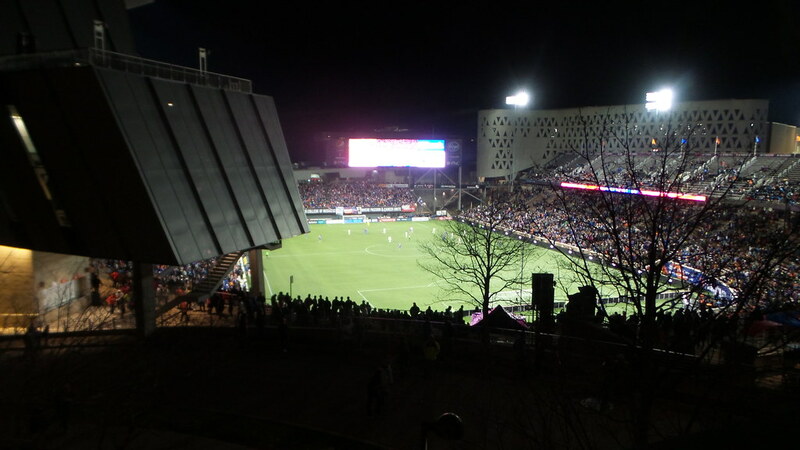 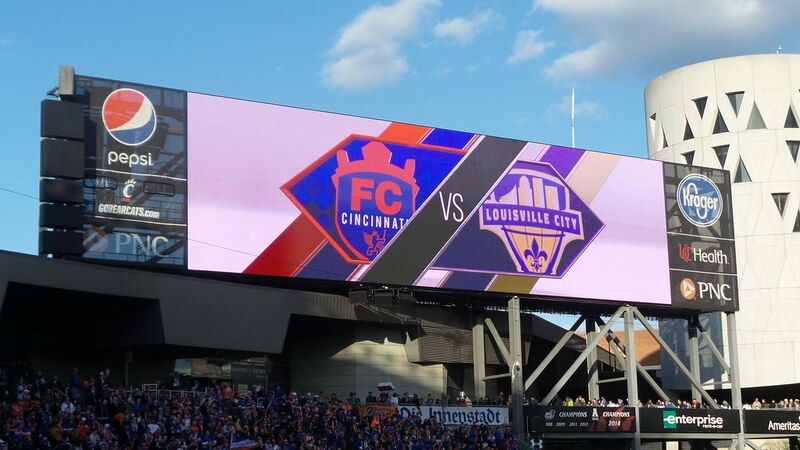 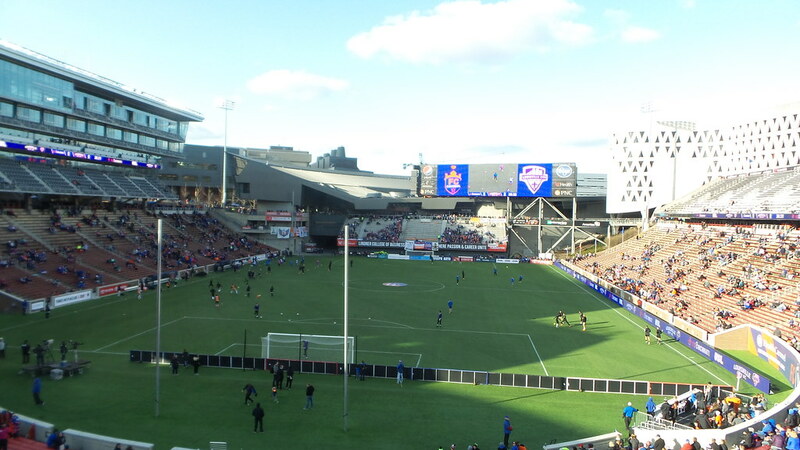 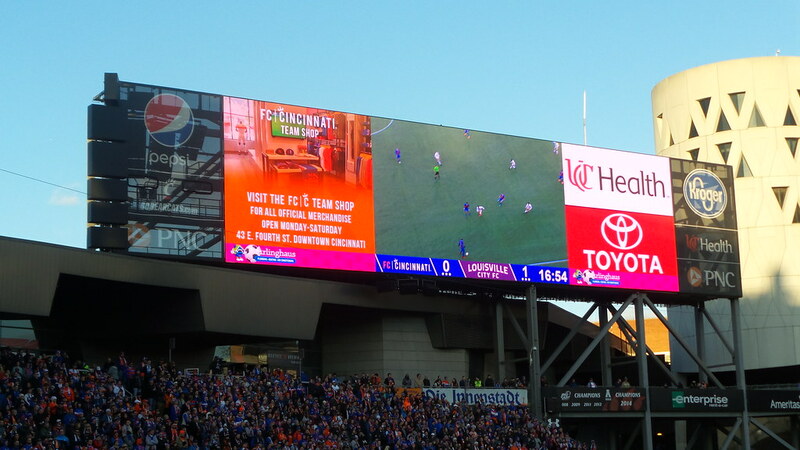 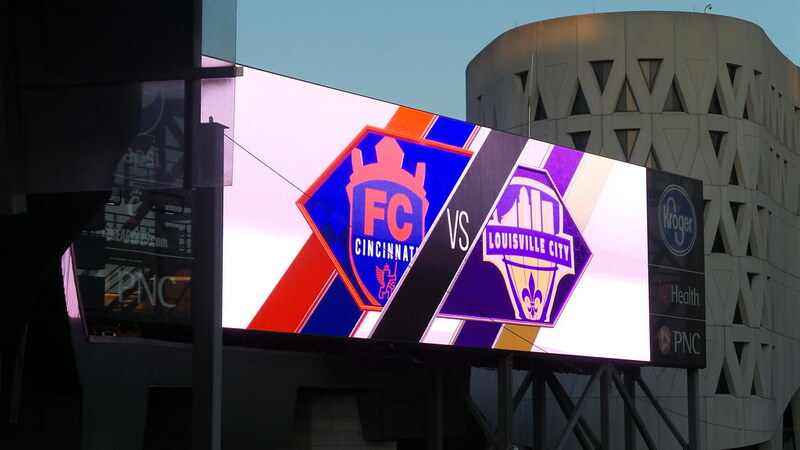 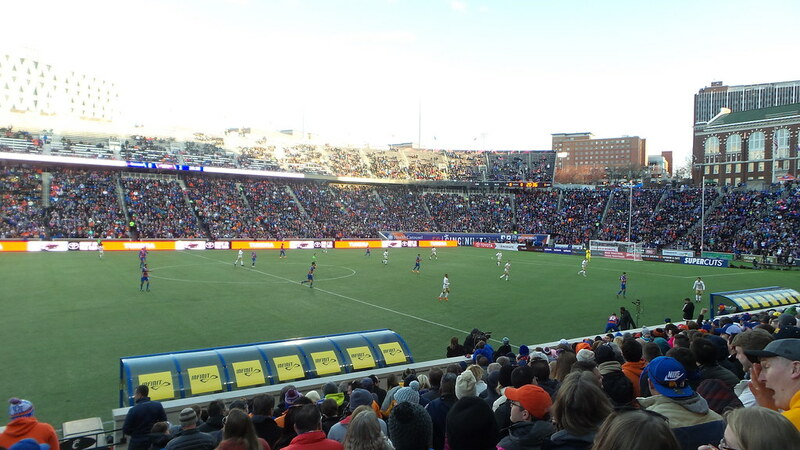 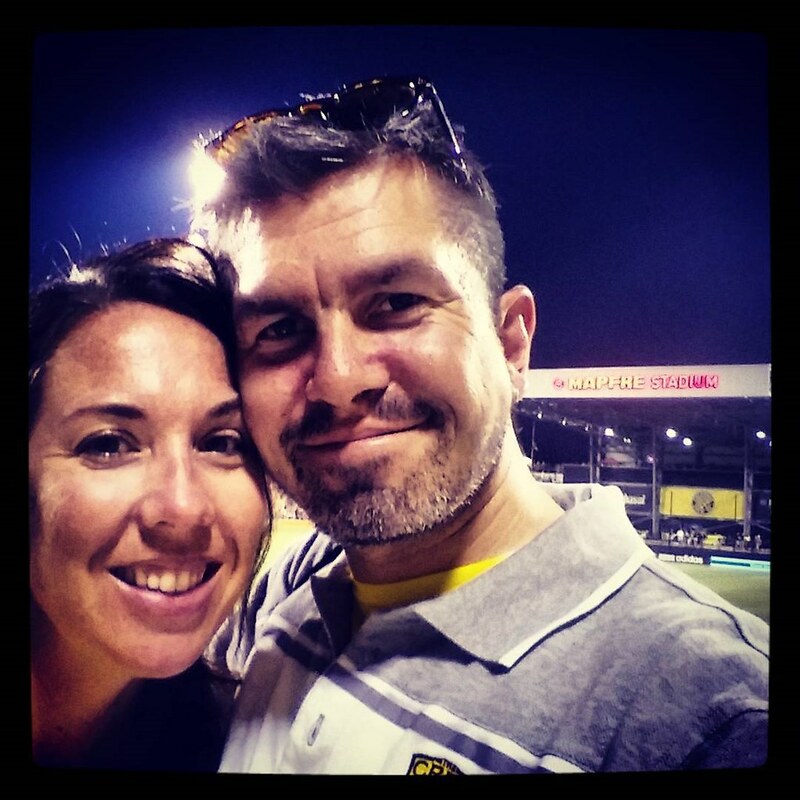 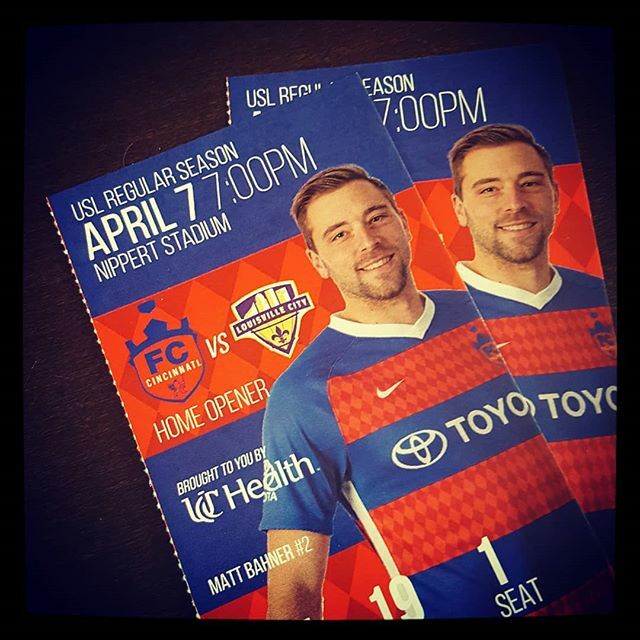 FC Cincinnati versus Louisville City FC. 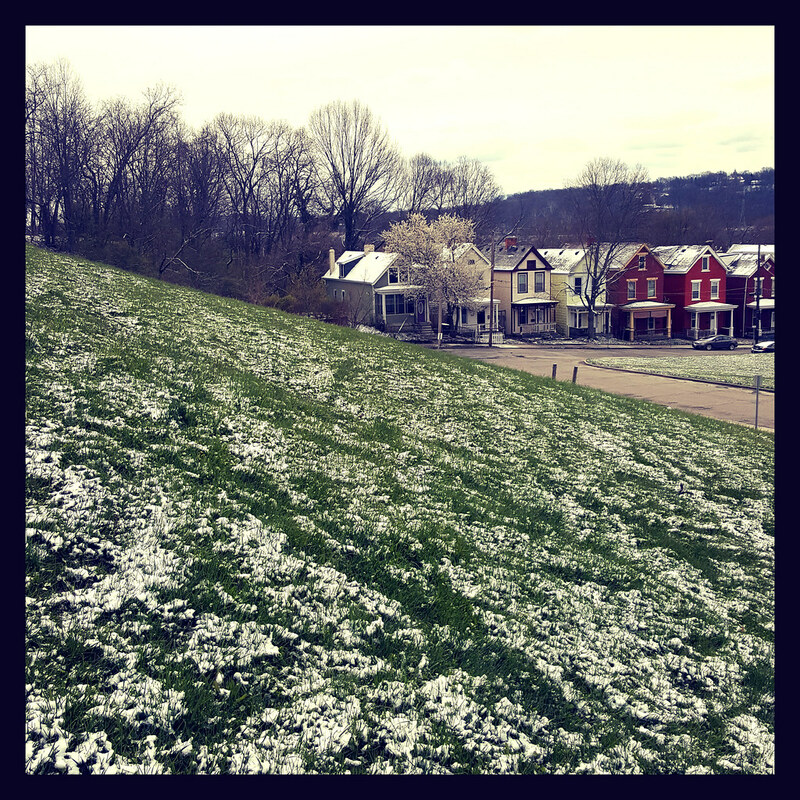 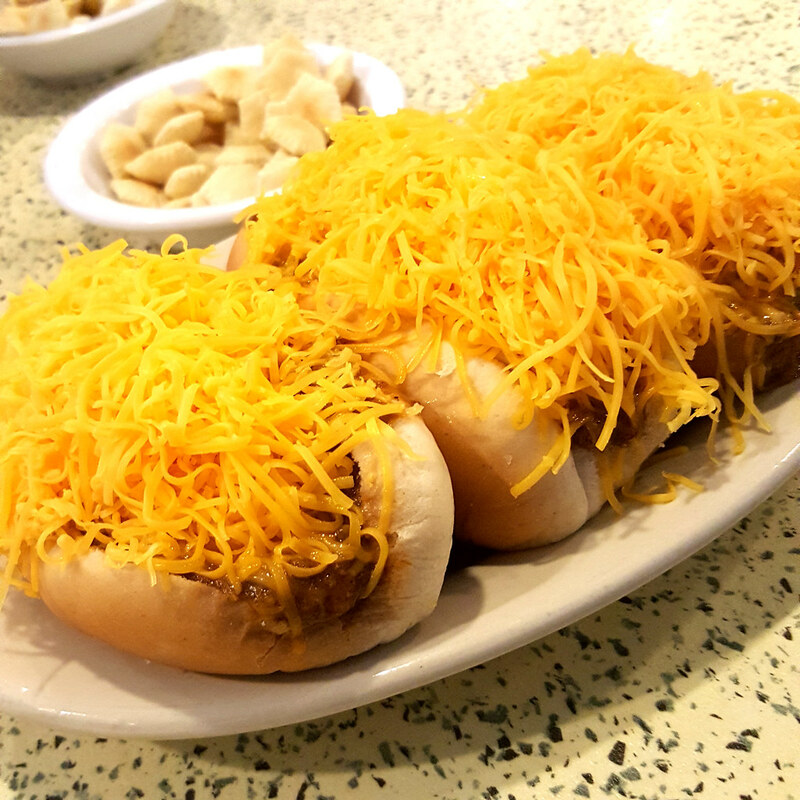 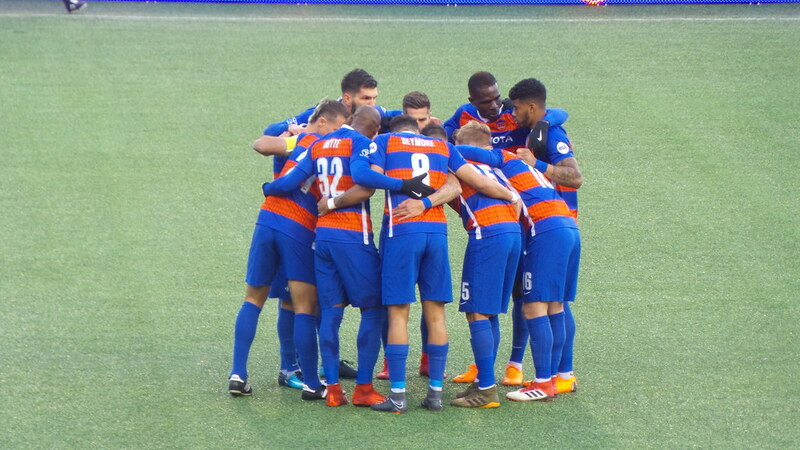 IT’S FC CINCINNATI MATCH DAY ONE! 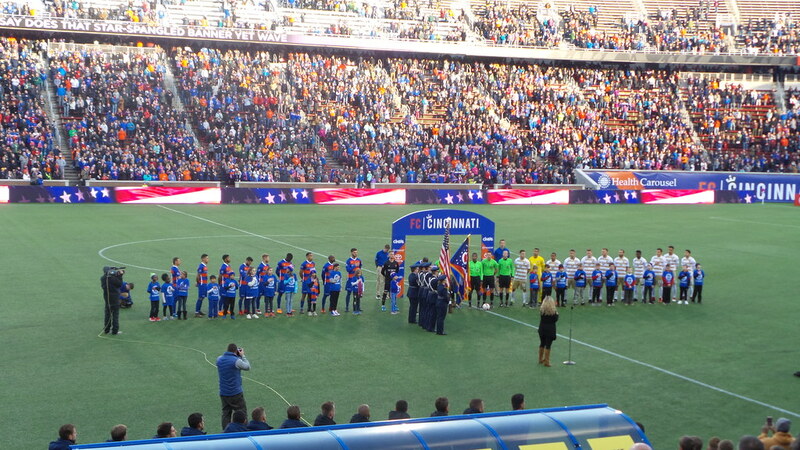 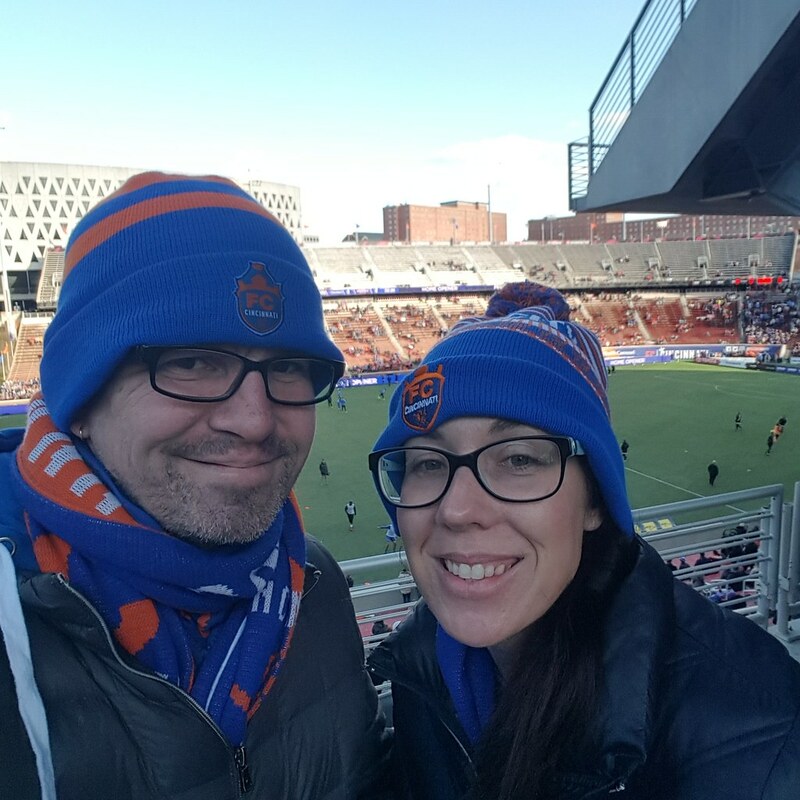 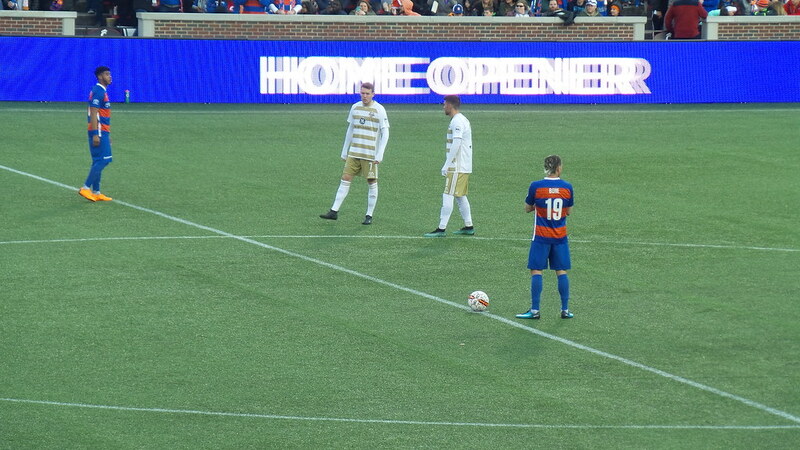 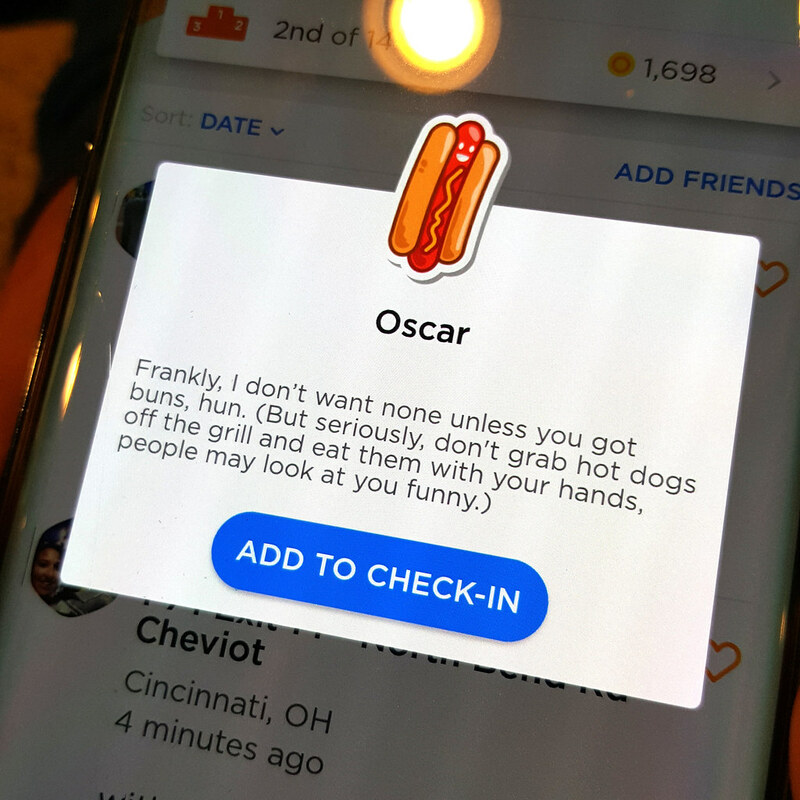 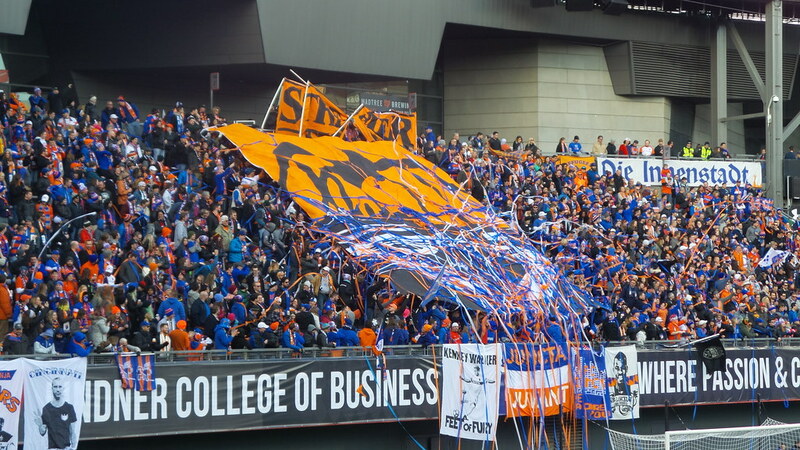 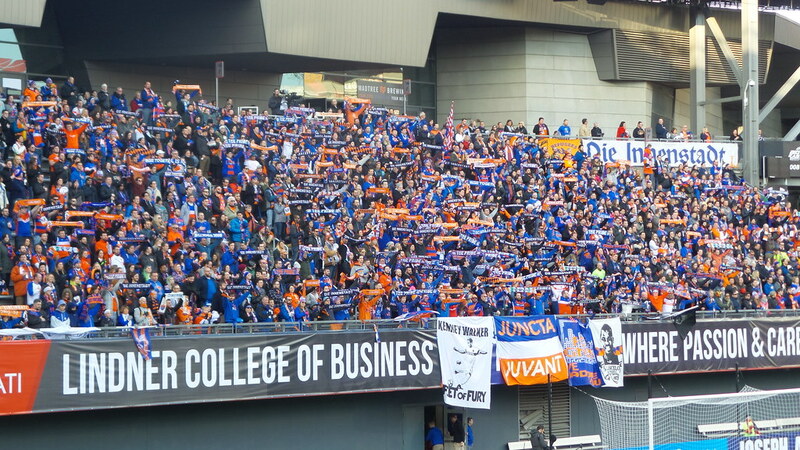 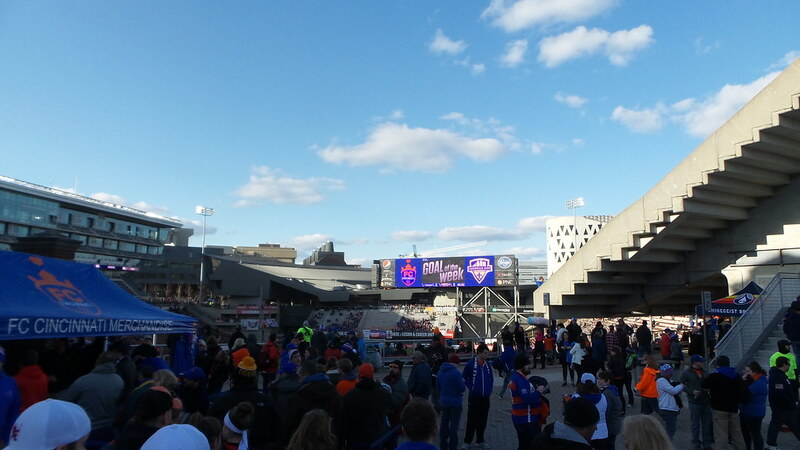 Today was the FC Cincinnati 2018 home opener!